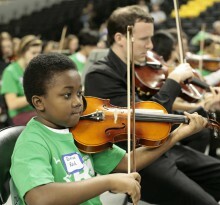 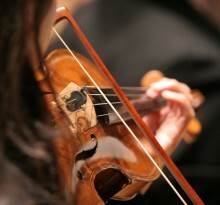 The Richmond Symphony reaches nearly 200 schools each season through programs in the concert hall and in local schools. 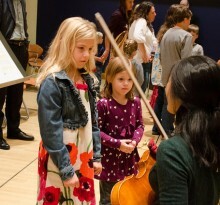 These programs ignite students’ excitement and curiosity of live music. 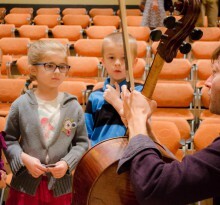 Learn how the Richmond Symphony can connect with your classroom!